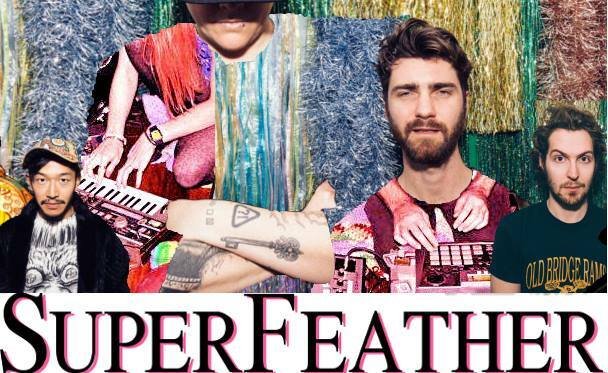 Superfeather plays in Melbourne's Post Office Hotel again! Don't miss this rare opportunity to experience this post-post-modern-truly-progressive-rock band. So rare an opportunity because the band members live in three different states. Coming together for your pleasure.